Measuring success is something every company needs to be able to do. Whether you’re head of a theatre or live event looking to get more people into your seats, leading a charity that is looking to raise awareness and donations, or simply a CEO looking to increase revenue through sales, it’s vital there’s a way to chart progress against these goals. At Un.titled, we’ve developed a measurement model approach that helps make the most of a client’s investment of time and money in their digital platforms through performance data. 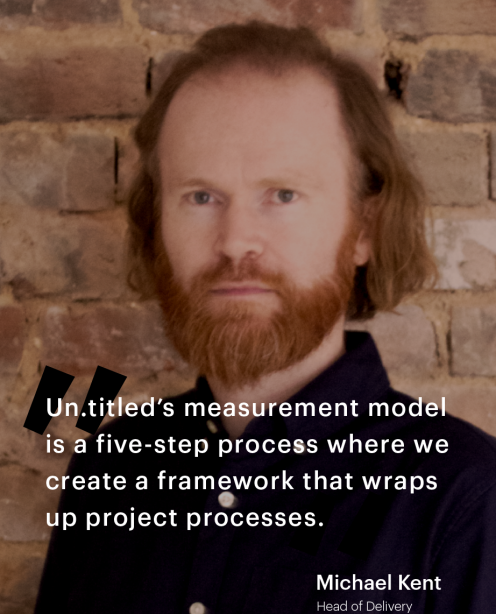 “Un.titled’s measurement model is a five-step process where we create a framework that wraps up project processes,” explains Michael Kent, Un.titled’s Head of Delivery. Once key objectives are defined, the project team then outlines the strategies that will deliver them. We refer to these as goals. The next stage focuses on defining key performance indicators. These are better known as KPIs. One of the most interesting things about this process is the segmentation capabilities. Un.titled’s measurement model is all about gaining insights that then help inform ongoing development. 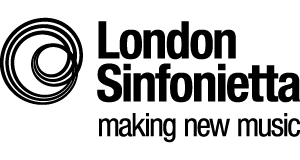 Un.titled has worked with London Sinfonietta, a world-class contemporary chamber orchestra, to create a redesigned, dynamic website. Using our measurement model to identify key aims and chart results once the new site went live, we saw a 42% increase in visitors to the website, an increase in people interested in attending a concert, and the first ever donation to the organisation via the site. 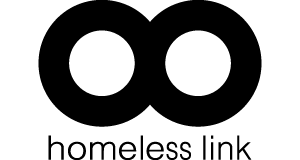 We also worked with Homeless Link, a UK charity, to enhance their website aesthetically, make it mobile responsive, and increase ease of use for site visitors. 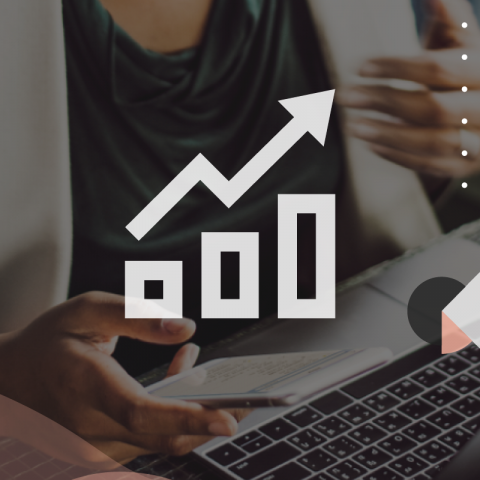 Again, by identifying key aims and using our measurement model, we helped bring about a 40% increase in traffic, a 145% increase in mobile traffic, and a 300% increase in referrals. To find out more about how our digital agency can support growth for your business, say hello to the Un.titled team.